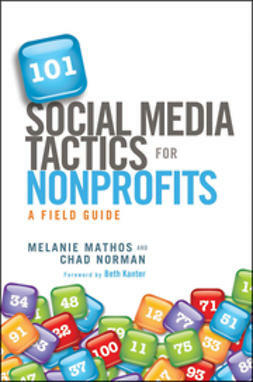 Nonprofits are communicating more often and in more ways than ever before . . .but is anyone paying attention? 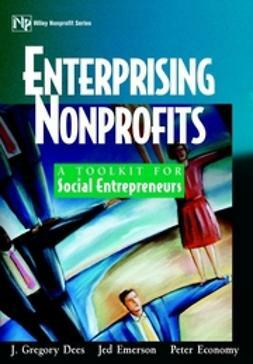 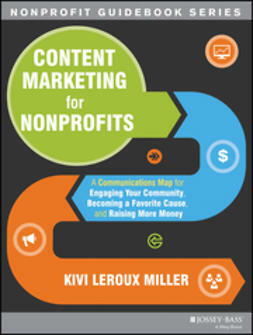 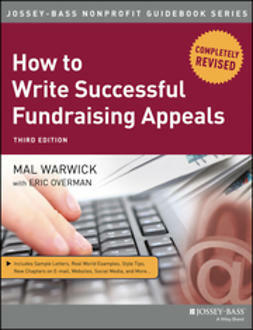 In her follow-up to The Nonprofit Marketing Guide: High-Impact, Low-Cost Ways to Build Support for Your Good Cause, Kivi Leroux Miller shows you how to design and implement a content marketing strategy that will attract people to your cause, rather than begging for their attention or interrupting them with your communications. 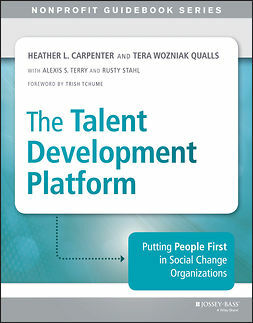 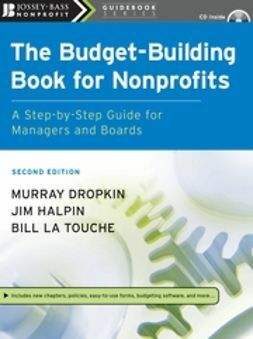 Youll learn how to plan, create, share, and manage relevant and valuable content that inspires and motivates people to support your nonprofit in many different ways. 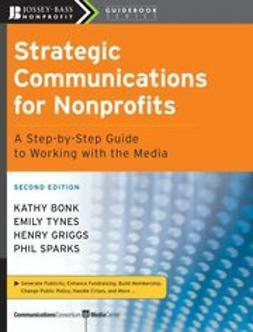 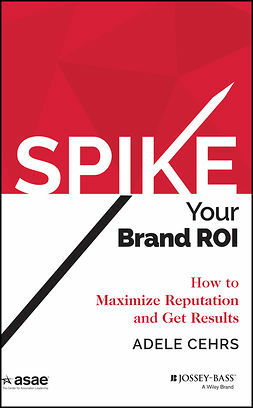 This book is your must-have guide to communicating so that you keep the supporters you already have, attract new ones, and together, change the world for the better.